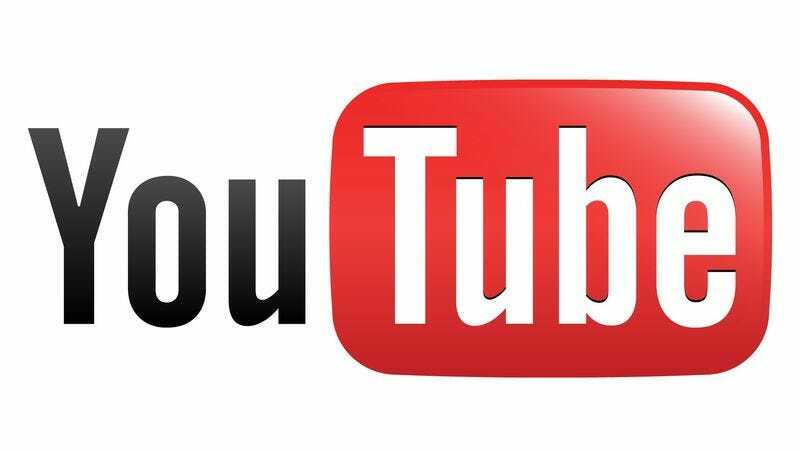 YouTube is launching its own music awards. The online video superhub’s ceremony will take place Nov. 3 in New York, it will be globally livestreamed, and it will be hosted by Jason Schwartzman. Eminem, Lady Gaga, and Arcade Fire are all scheduled to perform, while Spike Jonze is acting as the ceremony’s creative director. Nominations for the YouTube awards will be going out Oct. 17 and will be based—surprise, surprise—on the most watched and liked videos on the site from the past year. Categories haven’t been announced yet, but are expected to spring from tangible evidence, like which clips have the most video plays and social media shares. So go buy some suits, Ylvis. “The Fox” is about to win its only award.